in part because they explain how it is that we can speak. 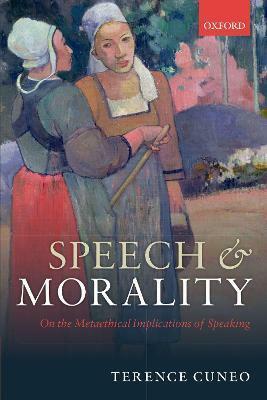 If this is right, a necessary condition of being able to speak is that there are moral rights, responsibilities, and obligations of a broadly realist sort. Shafer-Landau; Blackwell, 2007), and The Cambridge Companion to Thomas Reid (edited with Rene van Woudenberg; CUP, 2004).